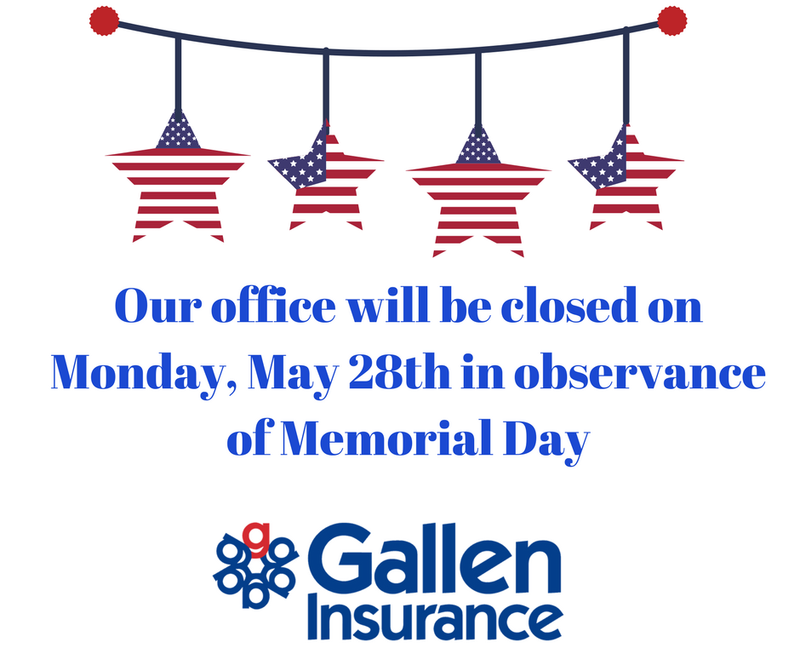 Just a reminder that our office is closed today! Stay safe & enjoy your holiday! !